More than a million active customers, from Airbnb to GE, use AWS Cloud solutions to deliver flexibility, scalability, and reliability. How did Capital One get to the point where, in 2015, it announced that all new company applications would run in—and all existing applications would be systematically rearchitected for—the cloud? Although Capital One, a technology company that offers financial services, is different in important ways from other companies in its industry, its path to the AWS Cloud and its cloud-first approach to software development offers useful tips for large, non-cloud-native, highly-regulated enterprises mapping out their own cloud journeys. Collect and process colossal amounts of data quickly and cost-efficiently. FINRA uses AWS to capture, analyze, and store a daily influx of 75 billion records. Unilever uses AWS to launch and analyze digital marketing campaigns faster. Kellogg's uses AWS to to deliver spend analyses and data simulations in minutes. Using AWS, AOL has been able to move mission-critical workloads to the cloud, extend its global reach, and save millions of dollars on energy resources. In just three months, Condé Nast was able to migrate over 500 servers, one petabyte of storage, various mission critical applications, and over 100 database servers into the AWS Cloud. Using AWS, InfoSpace migrated its full data center within 6 months and can now easily manage its Microsoft stack on AWS. Run common and custom business applications securely and reliably. GE is migrating more than 9,000 workloads, including 300 disparate ERP systems, to AWS while reducing its datacenter footprint. Brooks Brothers runs its SAP and CRM solutions on AWS, gaining agility and cost savings. Intuit is saving money by moving its business applications to AWS. Accelerate agility, enable innovation, and protect sentitive data. Pacific Life uses AWS as part of a hybrid computing environment to control IT costs. Nasdaq delivers data on demand cost-effectively using AWS. Robinhood built its brokerage trading platform and a massively scalable securities trading app on AWS. Enable agile research, collaboration, product development, and sales. Using AWS, the CDC shares health information widely while avoiding hardware investments. Siemens has built a secure, HIPAA-compliant, scalable platform on AWS. BMS used AWS to build a frugal, secure, self-provisioning research portal. Enel is saving on compute and storage costs, reduced provisioning time, and has transformed its business. Rachio processes millions of IoT messages daily and has cut development costs by 40 percent using AWS. iRobot uses AWS to support its vision for products used in connected homes, including its popular Roomba vacuum cleaners. 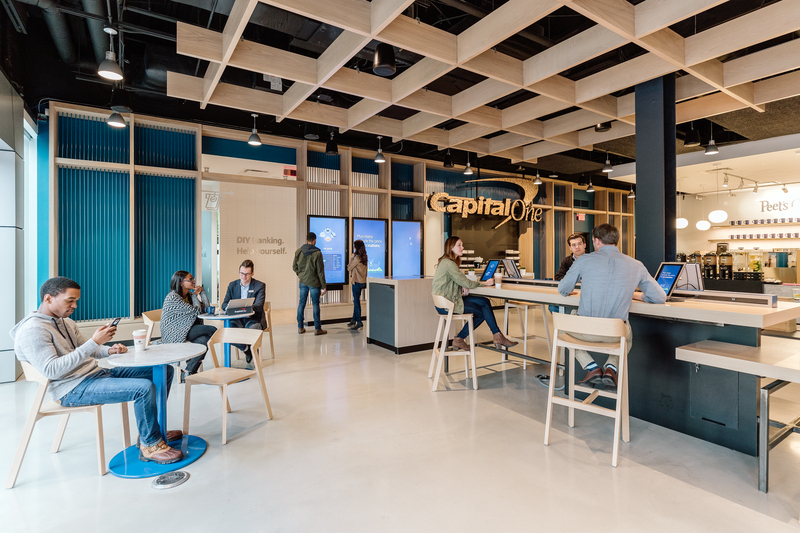 Using AWS, Capital One turns data into insights through machine learning, allowing the company to innovate quickly on behalf of its customers. Intuit uses Amazon SageMaker to train its machine-learning models quickly and at scale, cutting the time needed to deploy the models by 90 percent. Formula 1 uses Amazon SageMaker to analyze race data in real time, then shares the insights with television viewers. Build and scale high-performance websites and mobile applications. 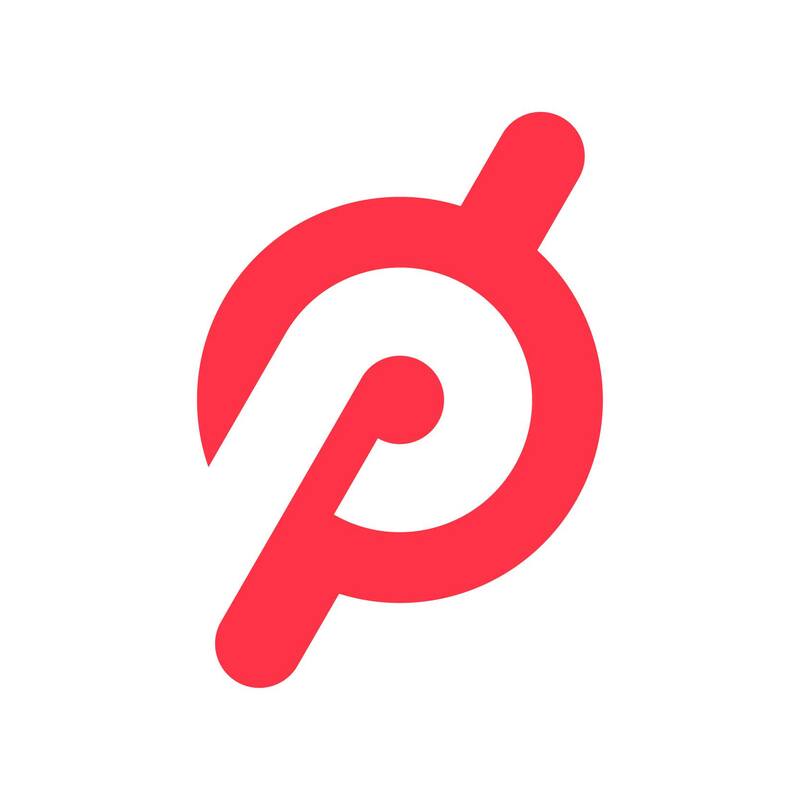 Pinterest uses AWS to manage multiple petabytes of data and perform daily refreshes of its massive search index. Airbnb's web and mobile apps run on AWS and scale automatically to support demand. PhotoVogue uses Amazon API Gateway to boost the user experience up to 90 percent faster. Editorji has built fault-tolerant architecture for video streaming on AWS, integrating AI and ML services to enhance its application and save manpower costs. Based in India, Editorji’s application allows users to stream video news personalized to their viewing taste. The startup is using Elastic Load Balancing, Amazon Polly, and Amazon Comprehend. Conflux Technologies launched its Finflux banking platform to manage loans in the AWS Cloud, reducing IT costs by 40 percent with AWS Auto Scaling. Conflux Technologies builds software-as-a-service solutions for the financial industry. The Finflux platform application runs on Amazon EC2 with Amazon Aurora as the transactional database and Amazon Redshift for analytical services. Megaxus is a leading games publisher in Indonesia, with 16 published games. Megaxus, scales its IT for 500,000 app downloads of AyoDance Mobile with AWS. The company uses AWS Auto Scaling to optimize the performance of Amazon EC2 instances that are running the game’s web servers. Using AWS, Korean Broadcasting System (KBS) scales to meet surges in demand for media content, completes jobs with just a few clicks, and saves 50 percent on event services. KBS is a public broadcasting station that broadcasts many types of programs in Korea and other parts of the world. Sysco used Amazon S3 and Amazon S3 Glacier to reduce storage costs by 40 percent increase agility and security, and make time to focus on creating new business applications. Sysco is a global foodservice distribution company that sells, markets, and distributes to restaurants, healthcare and educational facilities, lodging establishments, and other customers in more than 90 countries. AWS enabled Sysco to consolidate its data into a single data lake built on Amazon S3 and Amazon S3 Glacier, allowing the company to run analytics on its data and gain business insights. Siemens built a serverless AWS solution to analyze and reduce power plant alerts. The company provides power, medical, laboratory, and manufacturing solutions. The solution uses AWS Lambda to orchestrate analytics and Amazon DynamoDB to hold the results of analytics processes. Siemens built an AI-enabled cybersecurity platform on AWS. The company is a global electrification, automation, and digitalization leader. The platform uses Amazon SageMaker to make predictions and act, AWS Glue to extract, transform, and load data, and AWS Lambda to run code in response to events. Zignal Labs performs nuanced sentiment analysis on billions of stories per month using Amazon Web Services. Zignal Labs offers solutions that analyze the entire digital media landscape to deliver instant insights for the company’s Fortune 1000 customers. The company built a sentiment-analysis pipeline that uses Amazon SageMaker for machine-learning capabilities and Amazon EC2 C5 instances with Intel Xeon Scalable (Skylake) processors for faster model training and evaluation. Ready to get started building and scaling your startup on AWS?